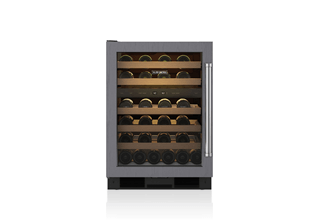 Better storage for the bottle means more enjoyment in the glass. 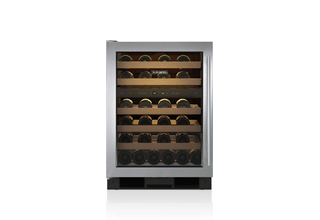 Sub-Zero counter-depth wine act not merely as coolers but as guardians against heat, humidity, vibration and light – the four enemies that can rob wine of its complexity and character. 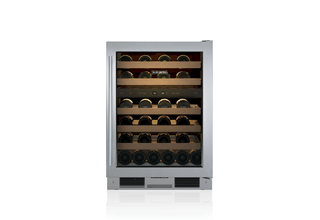 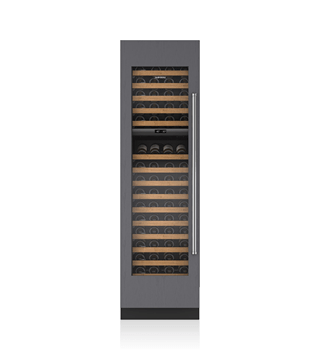 Available as freestanding, undercounter, or integrated units, they let you bring the pleasures of wine into any room in your home.